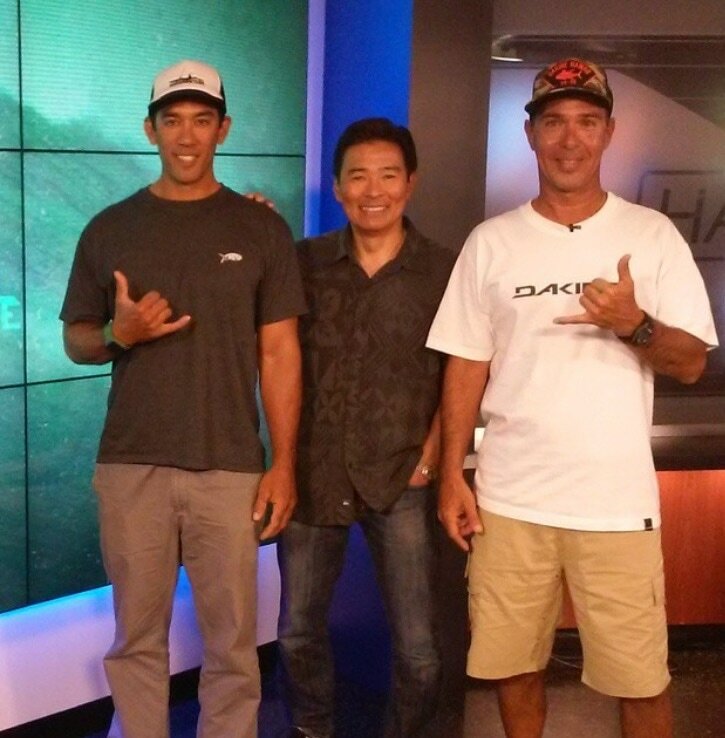 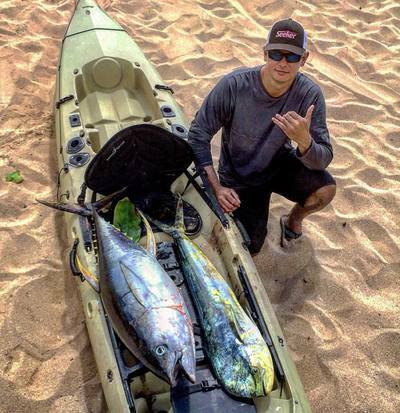 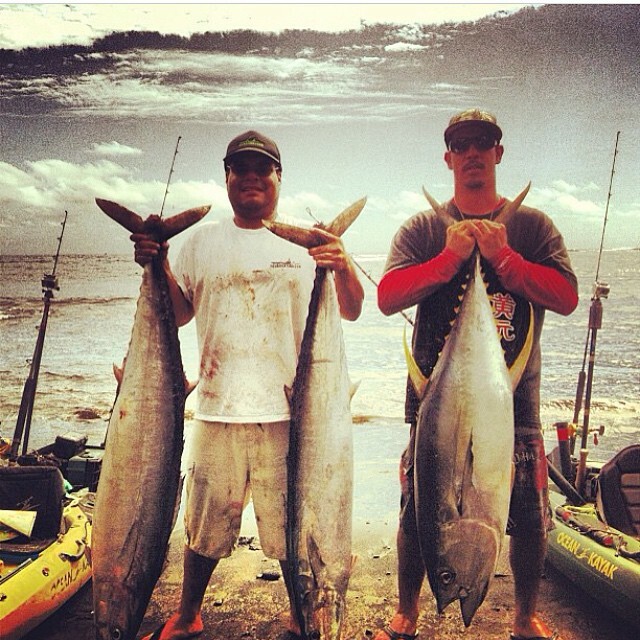 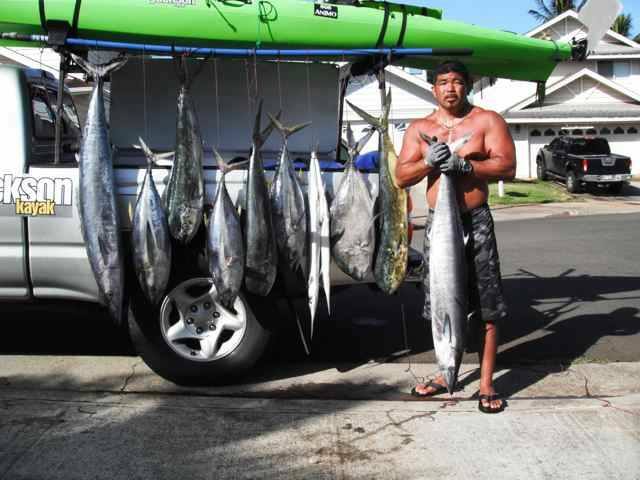 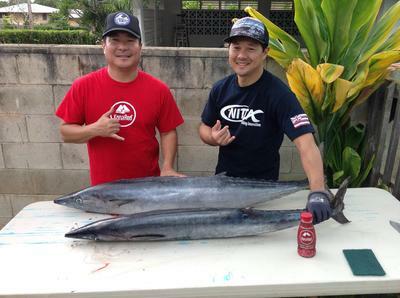 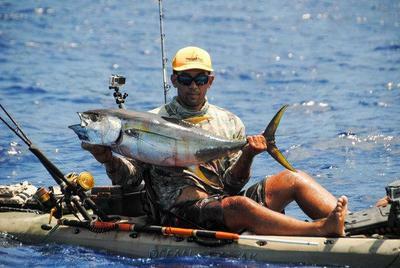 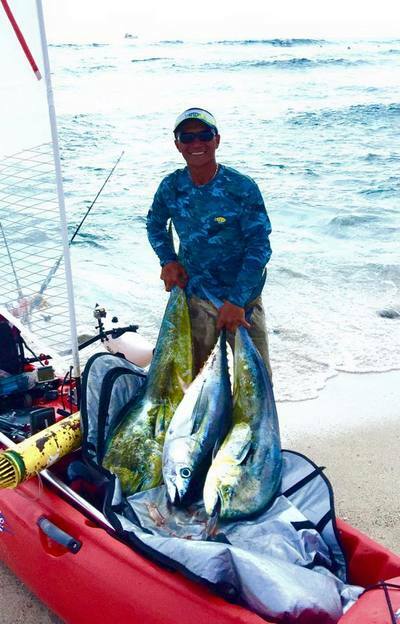 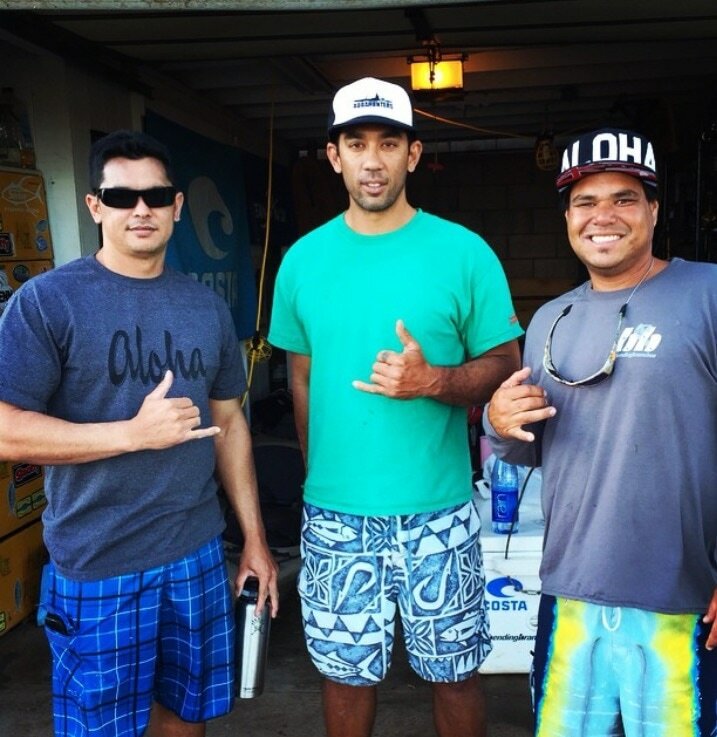 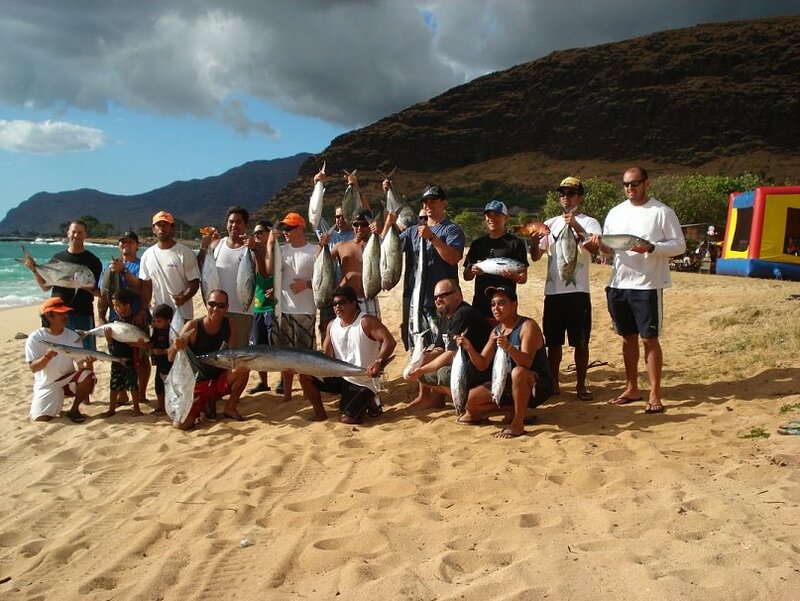 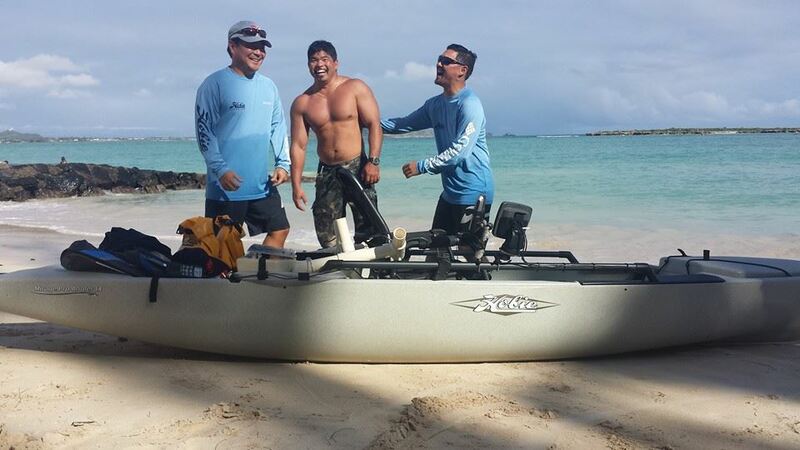 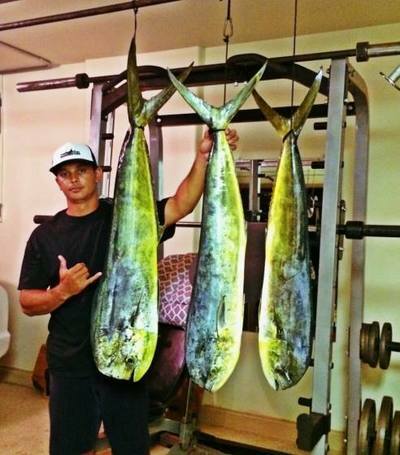 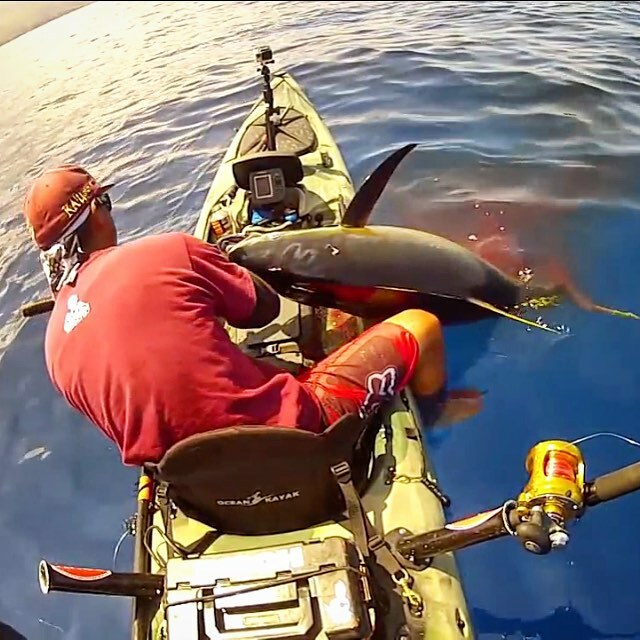 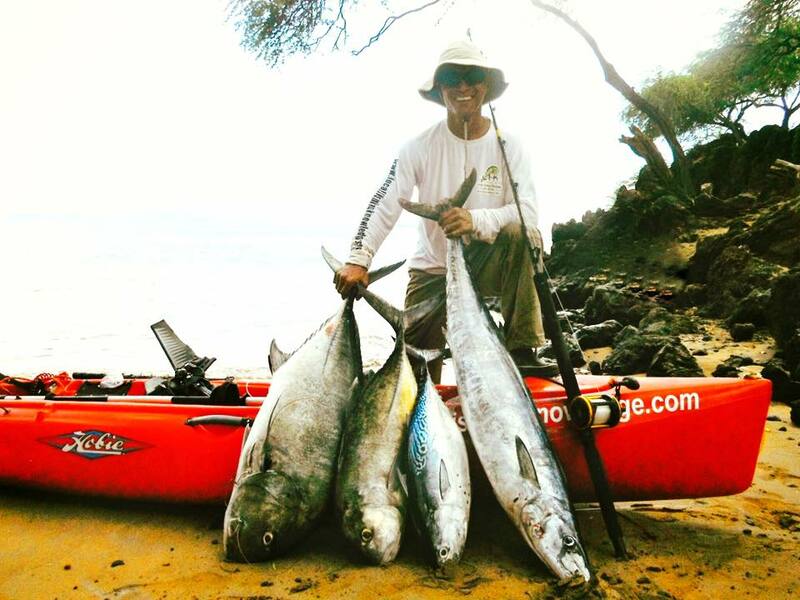 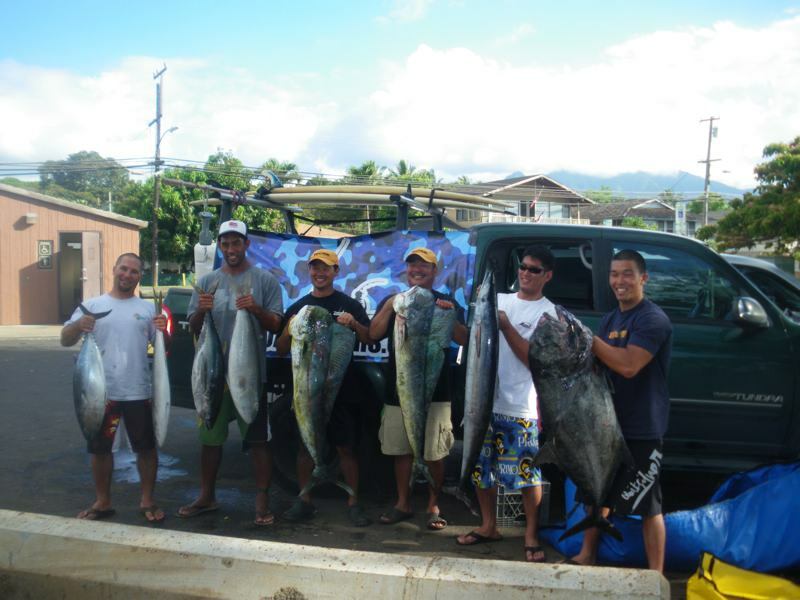 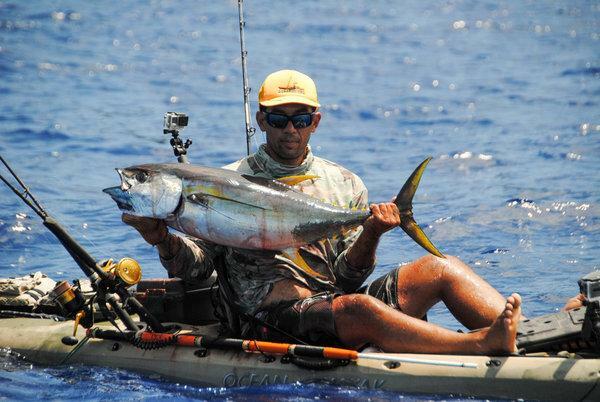 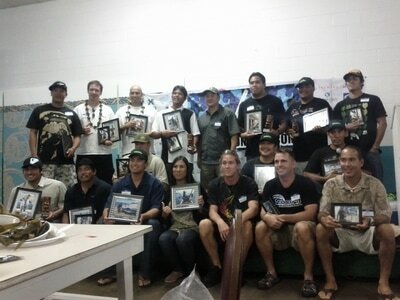 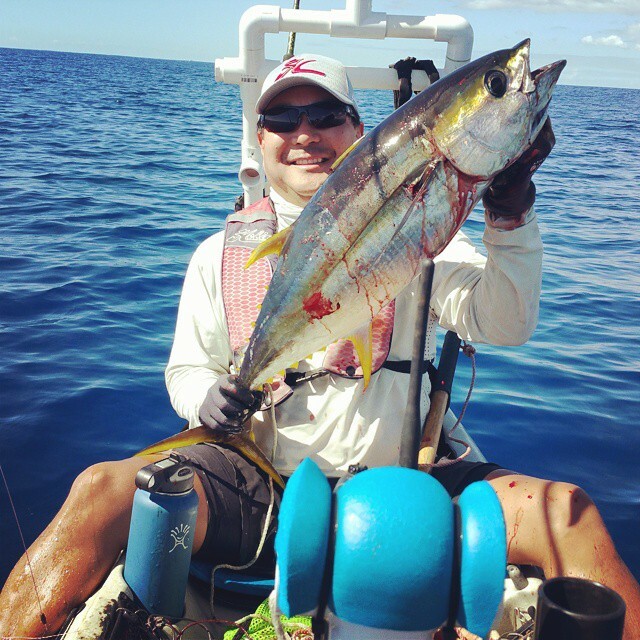 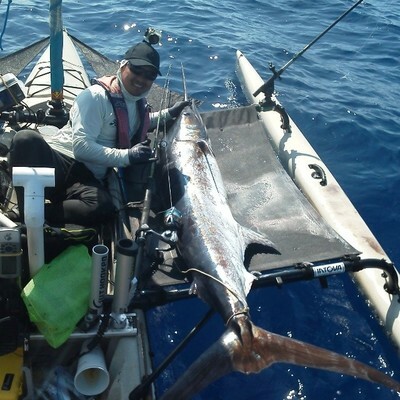 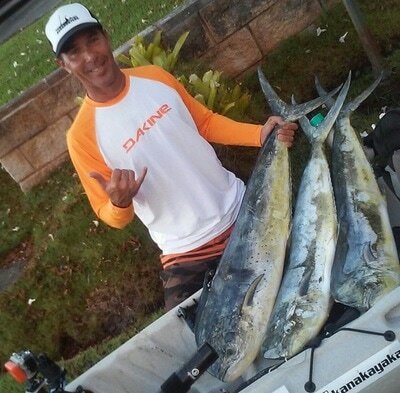 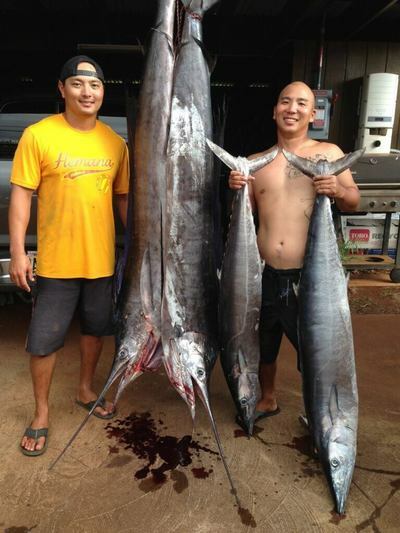 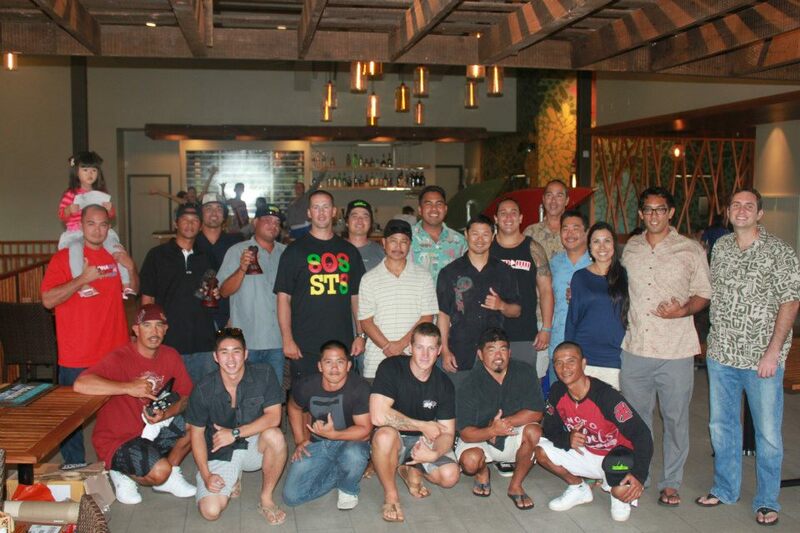 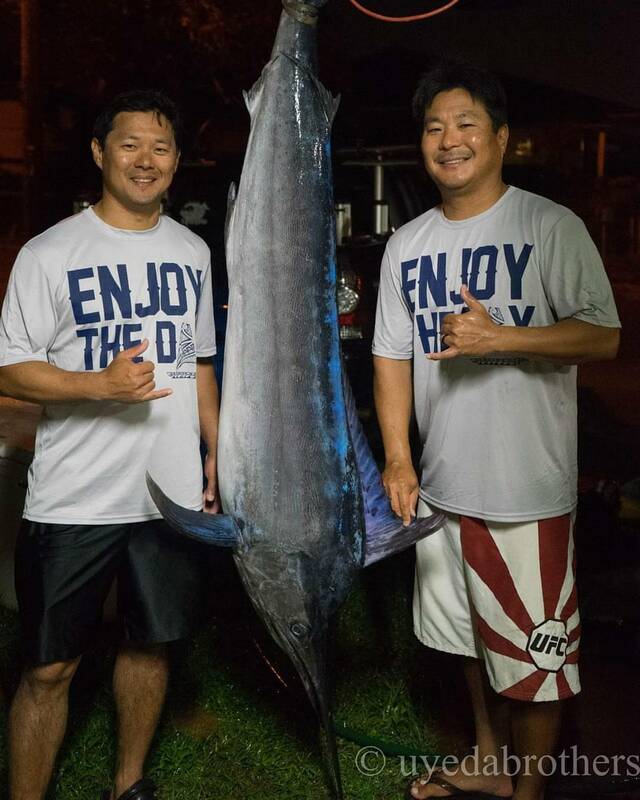 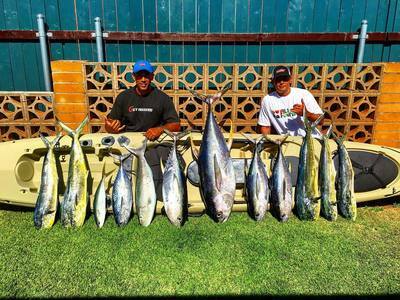 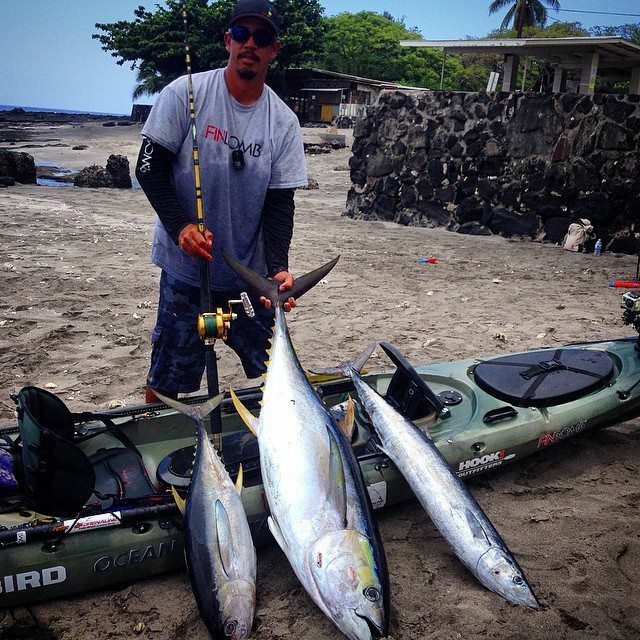 For our Tenth (X) season Aquahunters has decided to assemble the greatest kayak fishermen from the islands of Hawaii. 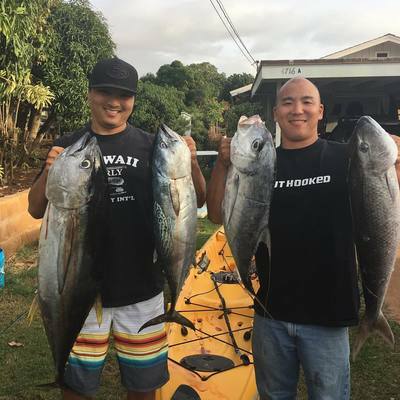 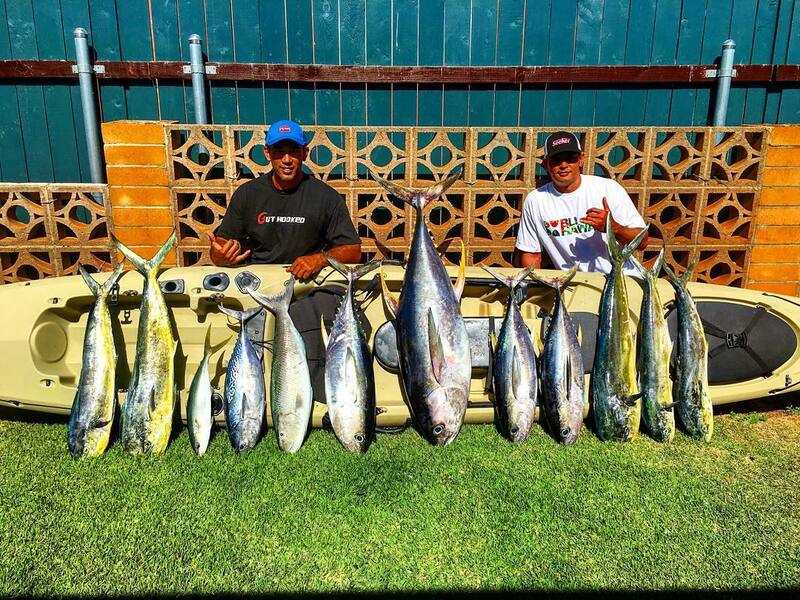 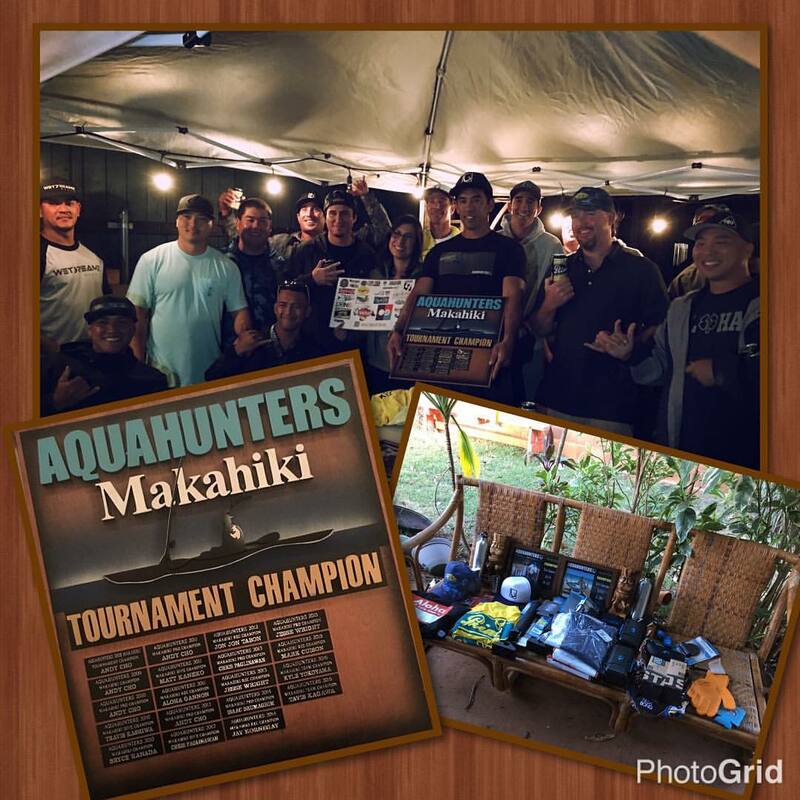 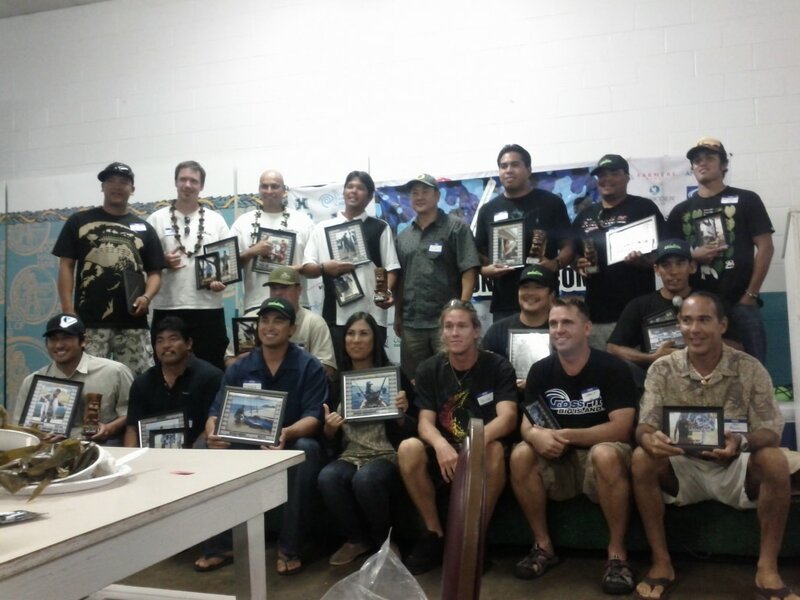 From the Aquahunters vault of champions and world record kayak fishermen we have chosen 6 2-man teams to compete this Fall on Oahu, Hawaii. Teams will be scored by fish species and weight and will have up to a total of five fish to score. 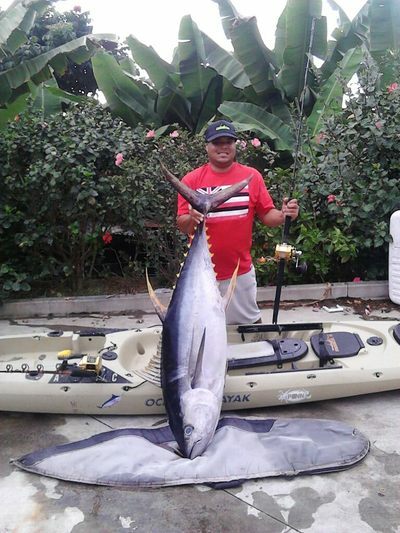 Bonus points will be awarded for biggest fish of 4 catagories. All Makahiki rules for safety and ettiquete apply. A online qualifier for two open spots in the tournament will be held from April thru May on our Aquahunters Forum. 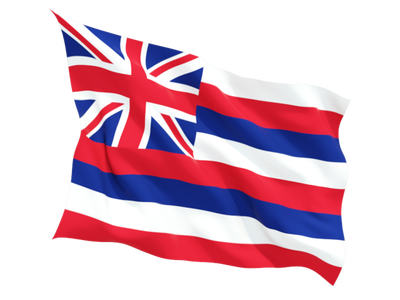 Click the button below to follow the Makahiki X qualifier.